Does pantry organisation make you weak at the knees? We love the thought of walking into a pantry and seeing all those matching containers on a shelf, all lined up in a row… (sigh) so pretty. Perhaps they’re jars of beautiful home made goods, grandma’s recipes, using produce from the garden. Jars of jam, chutney, pickles, and olives from the local farmers market. The room always smells of cinnamon and cloves, mmm. 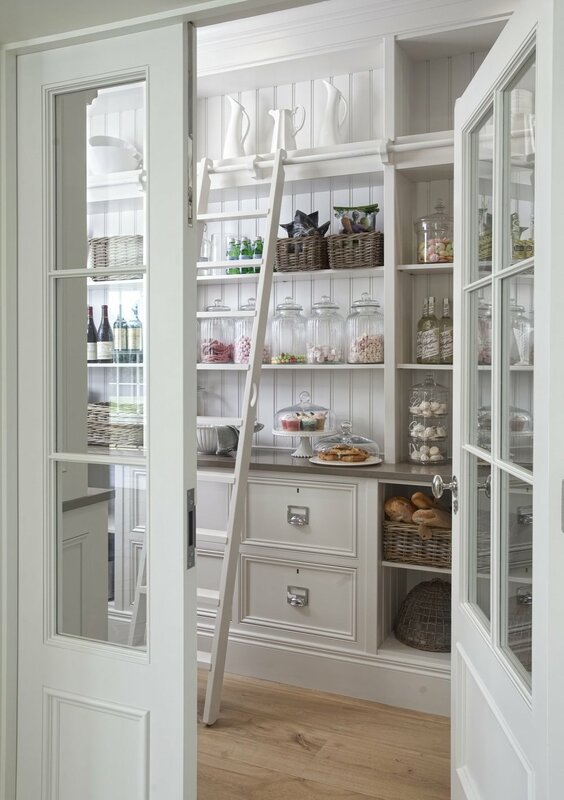 Here’s some dreamy pantry rooms that inspire me. I hope you enjoy them too. Good pantry organisation is so good for the soul. Transferring all your dry goods into identical clear jars helps your eyes skim over everything effortlessly. Just think about it. You’re not subjecting yourself to all the branding and advertising on the product packaging everyday. We all crave more inner peace in our lives. Why not make your pantry more comfortable? Well, there you have it. 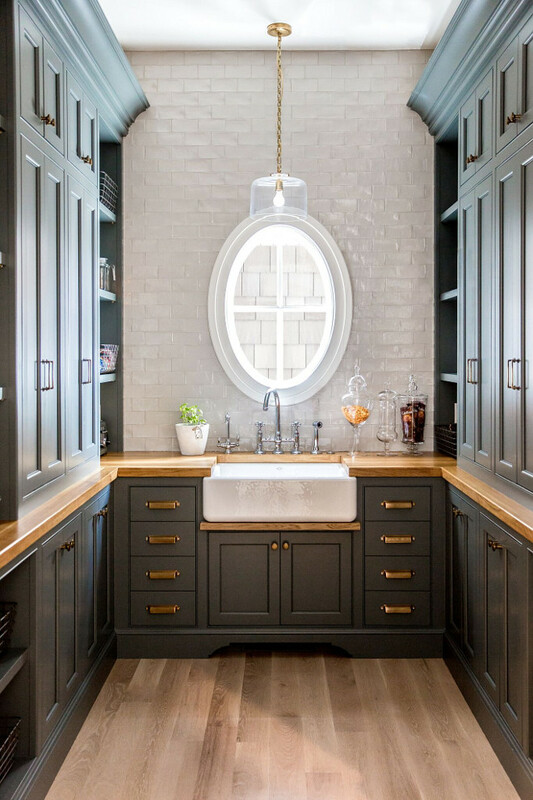 Walk in pantries that would have you prepping, preening, and storing in absolute style. Pin the ones you like for later and incorporate some of the ideas in your own pantry design. Pantry room entrance door, yes or no? Want to get each post sent directly to your inbox? Not sure? I promise I wont send you any spam and you can unsubscribe at anytime.